Meet some of our family . . . . .
At the Door of Hope we are truly a family, loving one another in Messiah's love and carrying one another's burdens in prayer (Galatians 6:2). In this family album we share with you the faces of Door of Hope and our joyful celebrations of the Feasts of the LORD. The Feast of Passover calls us to remember God's spectacular deliverance of the Israelites out of Egypt, through the Red Sea - a picture of our immersion in the waters of the Mikveh (Baptism) . The blood applied to their doorposts caused the Angel of Death to pass over them, and this was a remarkable foreshadow of the Blood of Yeshua/Jesus, our Messiah, who became the Passover Lamb through His sacrificial death on the tree, and whose blood now saves us from death in our sins. ​At the Door of Hope we look back at that first Passover, but we also look forward to the Great Second Exodus - the deliverance that awaits us! 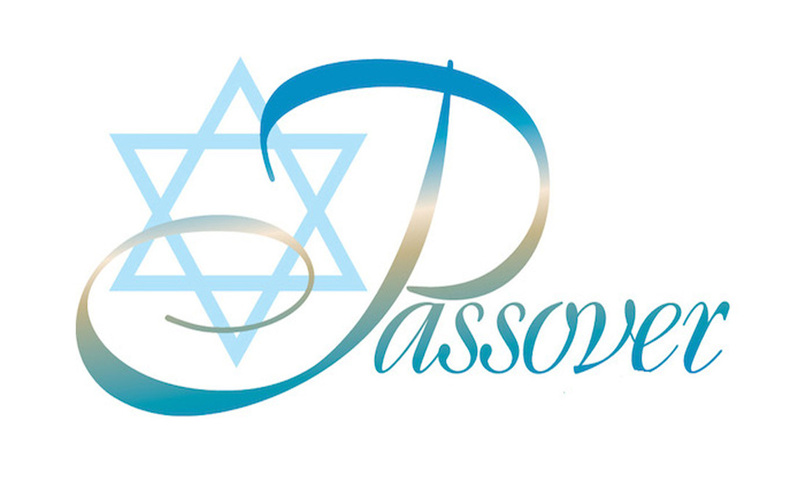 ​Click on the image at the right and enjoy these pictures of our 2016 Passover Celebration! Shavu'ot is a Hebrew word meaning "Feast of Weeks" and is also known as "Pentecost." It is one of the LORD's Feasts, celebrating the Wheat Harvest. It is believed that the first Shavu'ot was fulfilled with the giving of the Torah to the children of Israel on Mt. Sinai - and this glorious feast was fulfilled a second time in Acts Chapter 2, with the giving of the Ruach haKodesh (the Holy Spirit). ​At the Door of Hope we have a wonderful gathering where each of us bring something of our lives that we consider a gift from God - and we wave these personal offerings before Him, even as we wave the two loaves of wheat, in thanksgiving! 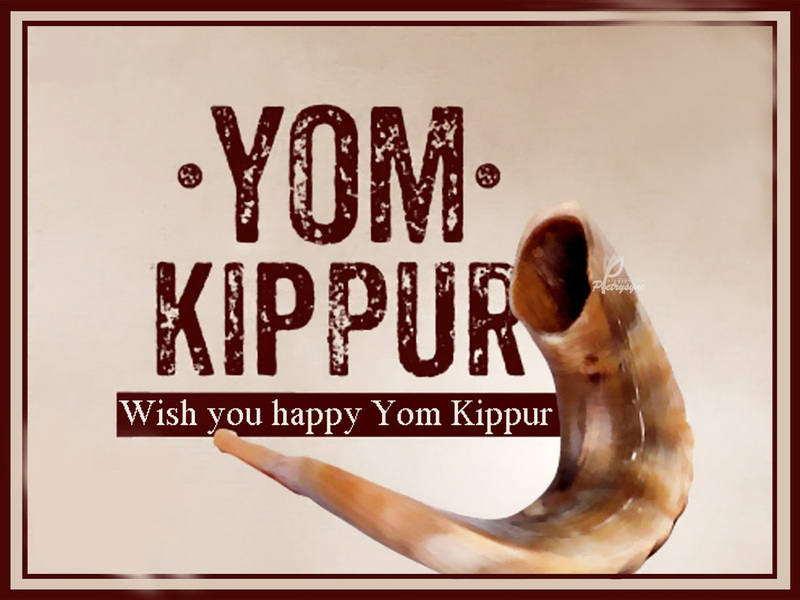 ​Yom Kippur is also known as the "Day of Atonement." It is the holiest day of the year for the Jewish people, and even today it represents a time of much repentance, forgiving all who have offended, and asking forgiveness of those one has wronged during the year. For those who are in Messiah Yeshua, it is a day of repentance and forgiveness, but also a day of rejoicing that our Messiah HAS come, and His Blood has made atonement for all our sin. He has paid the price that we could not pay. Hallelujah! 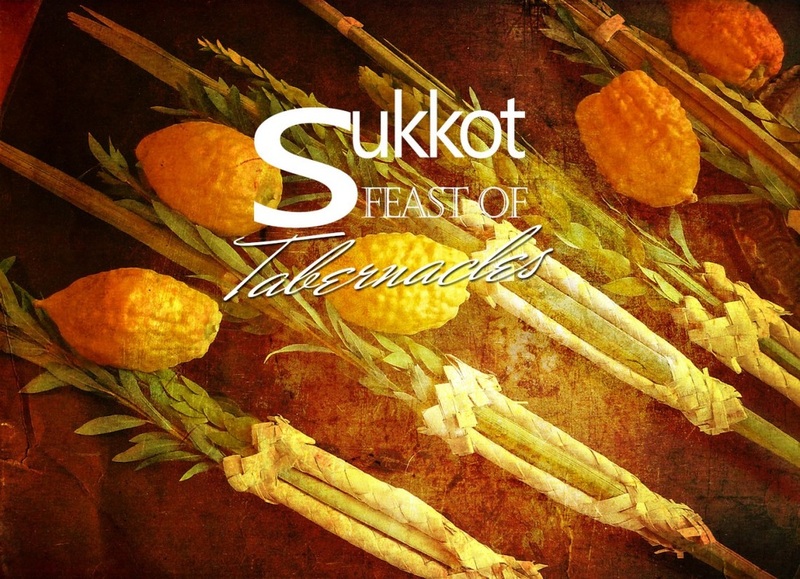 Sukkot or Succot is literally translated Feast of Booths, and is commonly translated to English as Feast of Tabernacles. This Feast represents the Great Ingathering of YHVH's people. It is a time to remember the 40 years that He kept the Israelites safe in tents in their long wilderness journey in the desert; but it is also a time of looking forward to the Day when Yeshua our Messiah will literally come to dwell with His people in His Millennial Reign in Jerusalem!